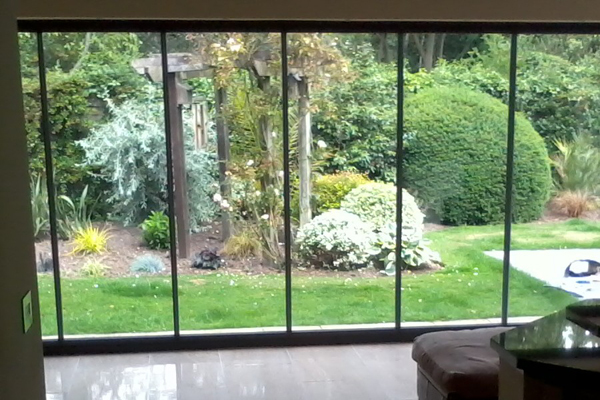 The frameless glass door offers completely uninterrupted vierws, but with the functionality of being fully retractable. It does so using a unique 'slide and stack' opening mechanism. For everyday ease of use use all of our doors also come with a tradional access door as standard. The latest arrival to the frameless glass door range is the double glazed system which attains efficient heat retention and a lower U-value rating. In doing so it meets UK building regulations and weather testing requirements for all external purposes. 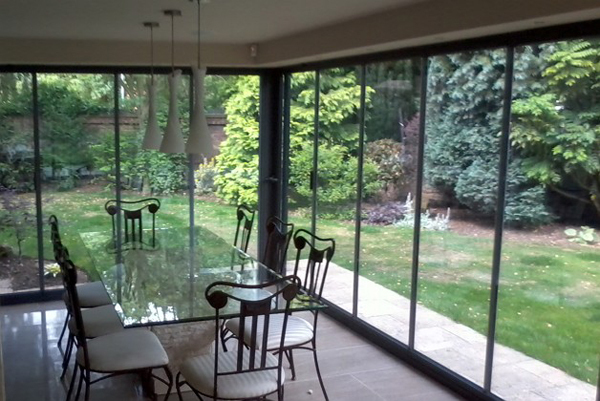 Whether it's a balcony, terrace, patio door or room divider the frameless glass curtain is soon becoming the alternative to bulky bi-folds and folding sliding patio door systems. Installation and site survey are of course standard, and included in all quoted prices. 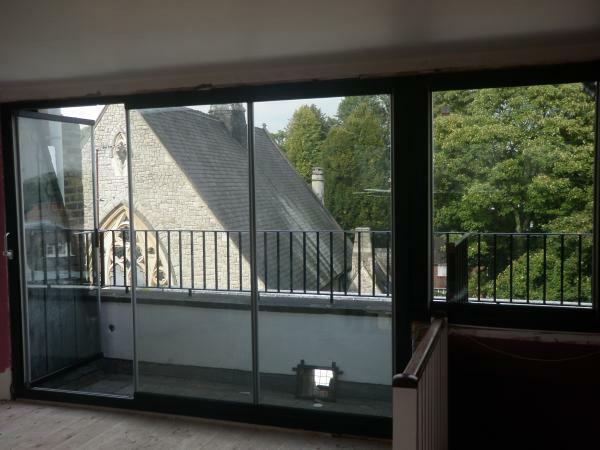 Available in an ultra slim single glazed variant, the frameless glass curtain is ideal for all internal purposes, such as dividing rooms and even balconies or terraces. Using thin 10mm toughened glass panels, the single glazed frameless door is the ultimate in modern and sleek door design. When closed the door system is completely frameless, therefore letting as much light as possible through. All doors come standard with an access door for ease of entry, but the unique concept of this door is that it is fully retractable. 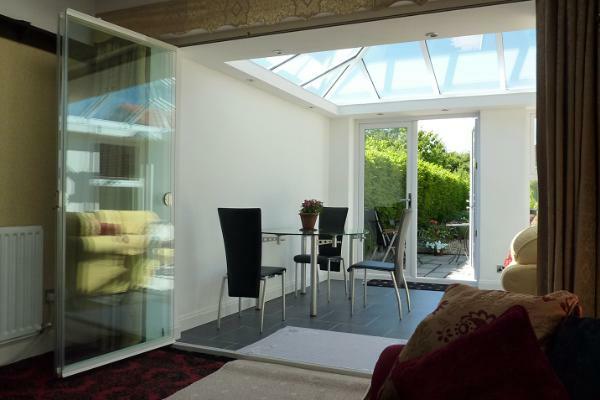 Therefore you have the choice of having a completely open plan room or having it sectioned off. 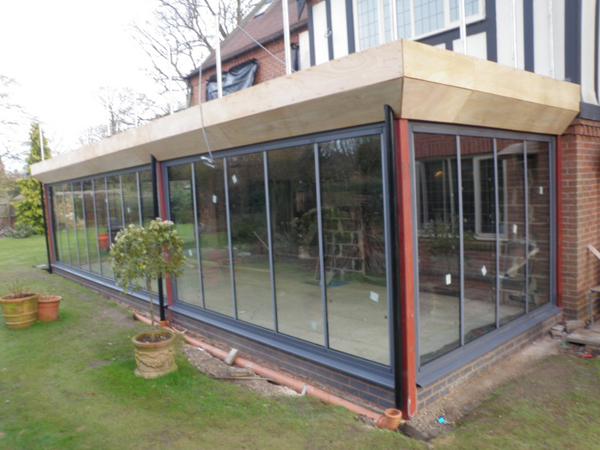 This is ideal for separating kitchens and conservatories, in order to retain heat in the winter, but with the option to have your house completely open plan for the summer months. 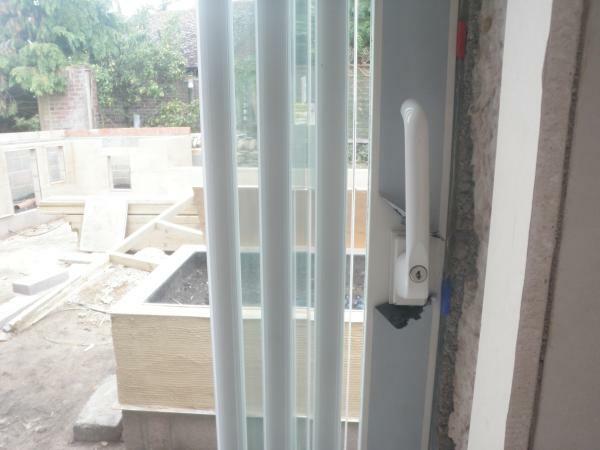 A truly unique feature of this product range is the ability to be used for external applications, such as patio doors. We have weather tested all of our double glazed frameless glass doors , and they meet all current UK building regulations. This means you can have a truly uninterrupted view of your garden, but also the functionality of every system being fully retractable. The double glazed frameless bifolding door utilizes our unique weather protection system which keeps the weather out and heat in. Because glass is a better heat insulator than aluminium, they also save you money on heating bills. With all this functionality our doors also come standard with a traditional access door, so you do not need to open the entire system for everyday use. As standard the frameless glass door also comes with a 3 point Schlegal compression locking system, which utilizes the same safety measures as found in most traditional patio doors.